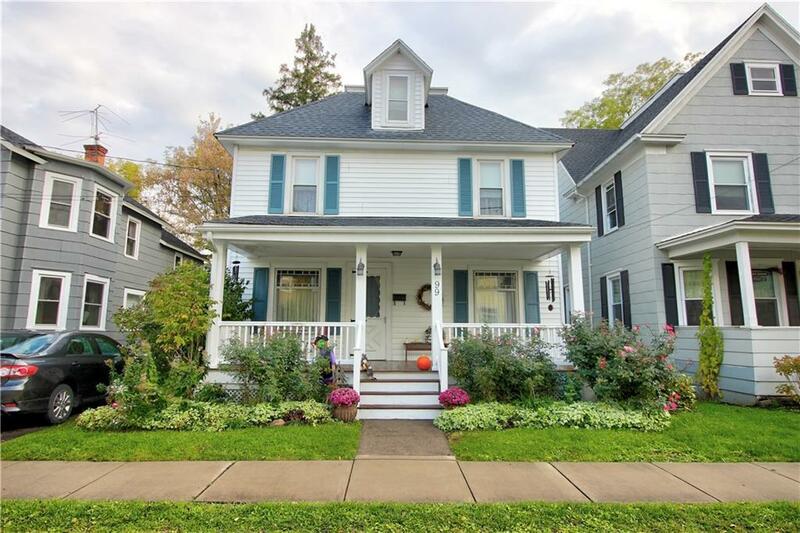 99 West Street, Geneva, NY.| MLS# R1157624 | Coldwell Banker Finger Lakes | 315-789-6768 | Geneva NY Homes for Sale, FINGER LAKES PROPERTIES, Seneca Lake, Cayuga Lake, All of the Finger Lakes. Charming 3 bedroom one bath home located in Hildreth Hill neighborhood . Do not miss this opportunity to own a home within walking distance of schools and shops. Large back yard for all your entertainment needs. At this price this home won't last . Call me today for your private showing. Directions To Property: Head West On Washington Street. Make A Right On West Street. House On Right Hand Side.